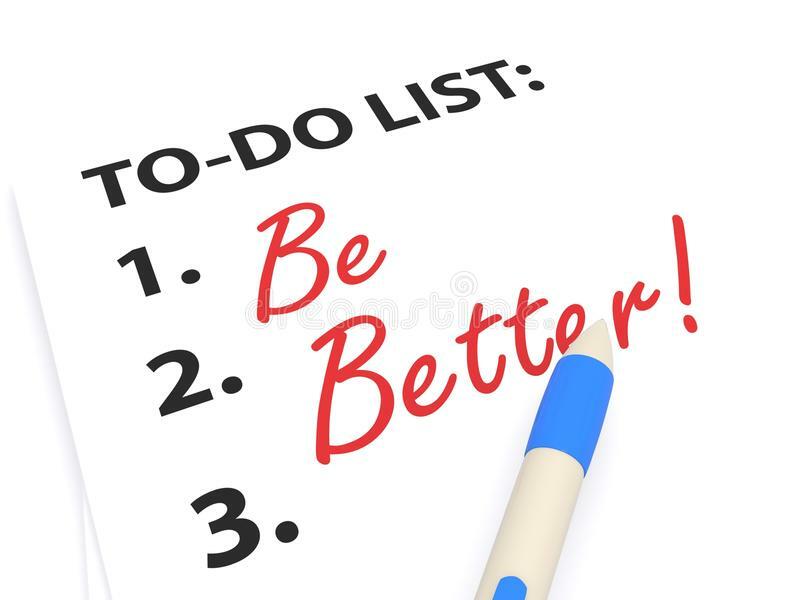 One Thing You Must Do to be Better as an Educator Next Semester! What is the essence of this definition? The importance of reflecting on your thinking to strengthen clinical judgment in practice. 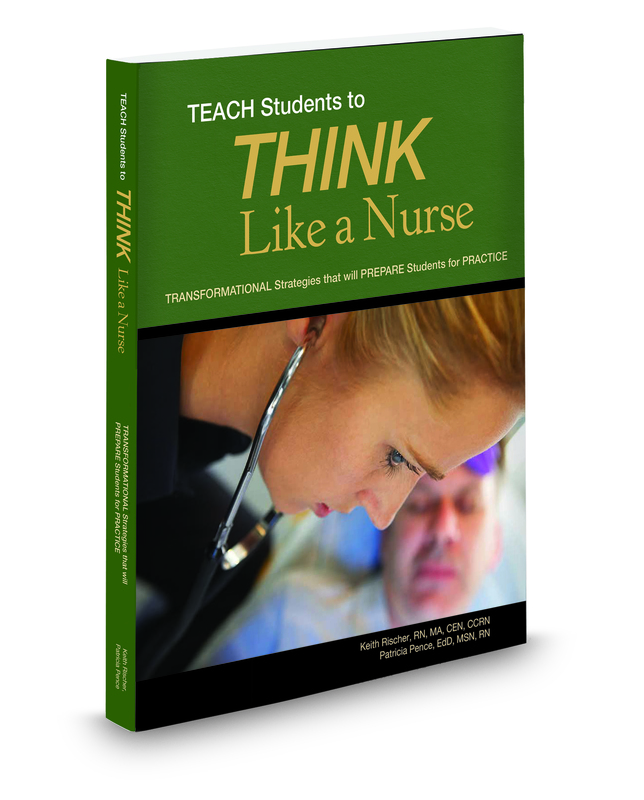 In the same way, now that the school year is over, have you spent some time “thinking about your teaching, while you were teaching (and afterward) to determine if it was effective to teach students to think more like a nurse and help them be better prepared for practice? In order to be better as an educator, the one thing you must do is to reflect on your teaching. To build on reflection, do one more thing, carefully consider student feedback on your teaching as part of your overall reflection. When I scrambled my classroom with active learning and less lecture after reading Educating Nurses: A Call for Radical Transformation, I welcomed and asked for feedback from my students at the end of the semester. I had done things very differently by cutting my classroom lectures and power points in half. Then I devoted the other half to active learning that contextualized my content to practice through case studies I developed through my lens of current clinical practice. Though it appeared to go well, I was not assured that I had been successful. Some students pushed back when I expected them to come to class prepared, read the textbook, and work through the case study that I posted a week ahead of time so that they came to class prepared ready to contribute. When I asked for anonymous student feedback at the end of the semester, I was excited to see that my students were like Mikey in the old Life cereal commercials…they liked it! Not one student said to go back to a traditional classroom lecture but continue what I had developed and implemented. Using student feedback was crucial to let me know that I was on the right path and needed to continue the path I was blazing despite the lack of buy-in from other faculty in our program. In order to improve your practice as a nurse educator, reflect to determine what went well and what did not go so well in your teaching. This is vital if you have implemented major changes in your program with active learning strategies. 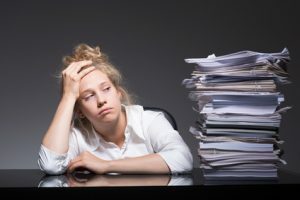 Though it is easy to discount the negative feedback of nursing students at the end of semester evaluations or even take them personally, look for THEMES of positive and negative student feedback. Though Tanner’s model of clinical judgment is derived from clinical practice (Tanner, 2006), it can be applied and adapted to the practice of nurse educators. Step four of Tanner’s model includes the importance of reflection-IN-action. This is the ability to accurately interpret the patient’s response to an intervention in the moment as events unfold. In the same way, nurse educators must be able to assess the student’s response to what and how it was taught in the moment and afterward. 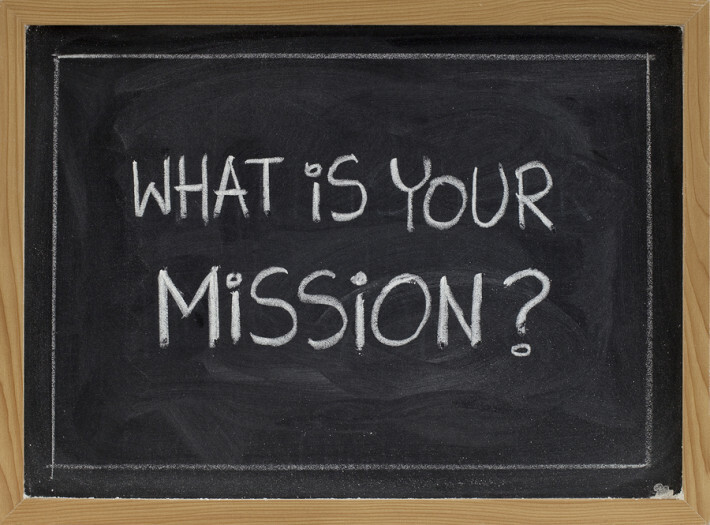 Use these three questions to start this reflection that can make you a better educator! What can I learn from this? Be honest and determine if student learning was actually improved with any new approaches or techniques used in your classroom. Though this approach may look good in a conference setting, this does not mean that it was a hit in your class or clinical. What would I do differently (if applicable) using this pedagogy? Be willing to be flexible and change if needed. If you did something new and obtained the desired response, then stick with it and persevere making fine tuning adjustments as needed. How can I use what has been learned from this situation to improve student learning in the future? Use what you have learned so far and see if it could be improved to strengthen and engage student learning for next semester. Adjustments are to be expected so do not be afraid to tweak! The primary objective of nursing education is to prepare students for practice, not spoon feeding by giving them what they think they need…PowerPoint lectures with all the answers to the test in a passive lecture! Another essential objective of nursing education is deep learning of what is most important to practice. Reflect and determine if infobesity and TMI are prevalent in your content and classroom lecture. If so, use reflection to put it on a diet. Use your lens of clinical practice and remember that students do not need to know everything just the essence of a first-year generalist in practice. Ensure that essential content is not just memorized but also deeply understood so it can be readily applied to the bedside. The essence of critical thinking is to act on what a student knows. If a student does not know or understand essential content they will not act or notice relevant clinical data that could adversely impact patient outcomes. Once you have reflected and identified areas of weakness, do what is needed to make that weakness a strength. You do not have to stay stuck. I have numerous resources and clinical reasoning case studies that emphasize both clinical reasoning and contextualize need to know content to the bedside of patient care. Never settle as a nurse educator but adopt the motto of the Home Depot, and never stop improving! Whether you implemented transformational change or did nothing differently, reflect to determine if you are doing all that is necessary to better prepare students for practice or do you focus on preparing them for the NCLEX®? 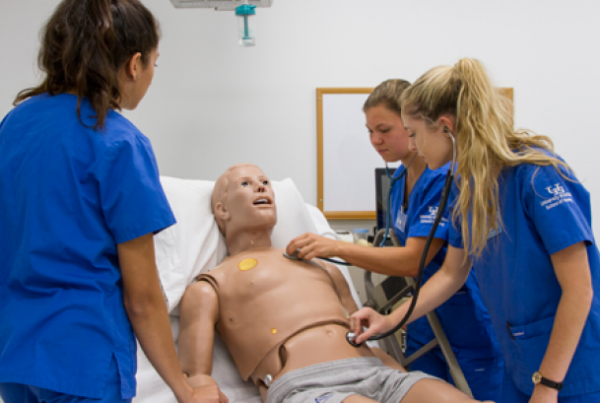 Emphasize clinical reasoning and the deep understanding of what is most important in all that you teach and your students will make correct clinical judgments in practice and will also choose the correct answer on the NCLEX®! What do you do to be better at the end of each semester and never stop improving? Tanner, C. A. (2006). 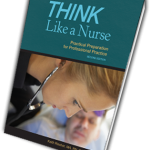 Thinking like a nurse: A research-based model of clinical judgment in nursing. Journal of Nursing Education, 45(6), 204–211. A Practical Resource to Be Better as an Educator! There is no such thing as a born nurse educator. It takes time and implementing educational best practice in your program. 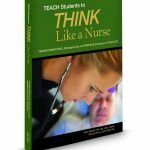 Today’s blog was derived in part from my new text for educators TEACH Students to THINK Like a Nurse. If you are looking for a practical resource to strengthen practice readiness, this book is for you! Best yet, you can get it free when you subscribe to my all-inclusive membership for educators! 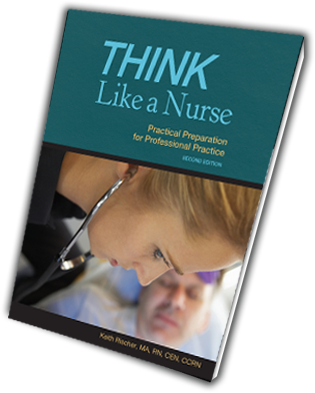 THINK Like a Nurse: Practical Preparation for Professional Practice has been endorsed by Dr. Patricia Benner and successfully adopted by dozens of programs across the country! Contact me if you are a nurse educator and would like a faculty eBook preview copy to see for yourself how this text can help your program and get your students practice ready! 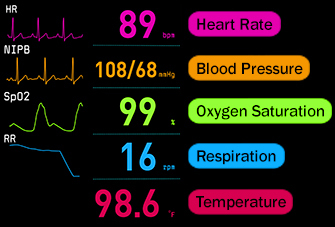 What vital signs are most vital to save a life?